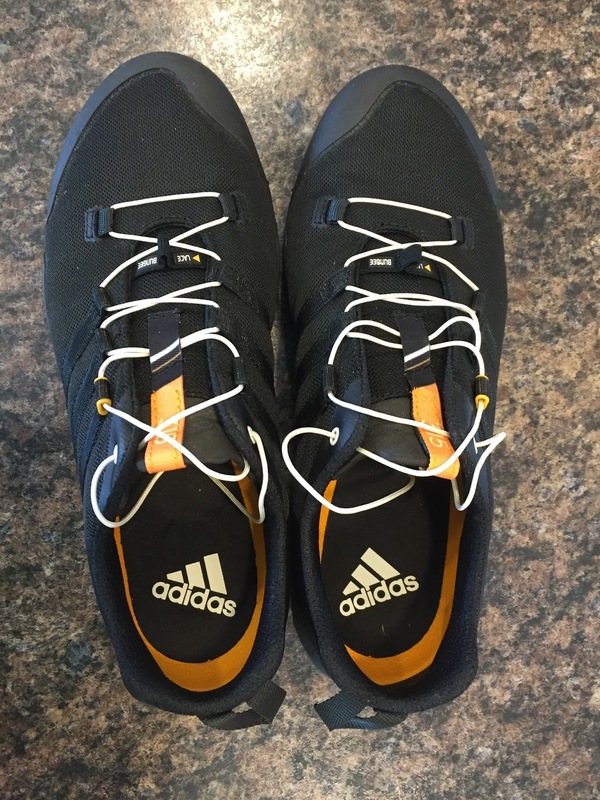 adidas Terrex X King 11oz US Men’s size 9, 6mm drop, $160, available now. 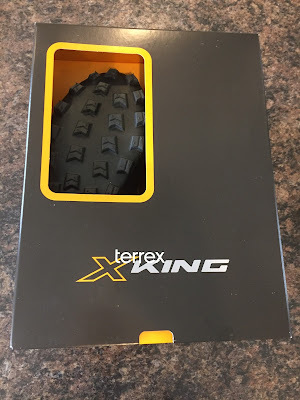 Since I typically prefer steep, technical terrain (often off trail) and am a sucker for luggy, sticky rubber shoes with a precise fit and good protection, I was quite intrigued with the X King upon first learning of them. With an innovative removable midsole and Continental outsole fused to the upper “for lightweight and low to the ground feel”, I was eager to give the X King a thorough test and had high hopes after recently testing the adidas Agravic Boost GTX (review here). Even before taking the shoes out of the box, it is evident that these shoes are unique if only judging on the box, complete with cut out to display the gnarly tread of the shoe. The box, shoes, paper and associated packaging feel quite heavy, but once I got the shoes unpackaged, they felt quite reasonable and even lighter on the foot. My first impression wearing the shoe was not particularly favorable, as they felt a little awkward with the removable midsole, feeling strangely platform like (not the normal sinking into a rounded and comforting insole) with noticeable seams under my arch. 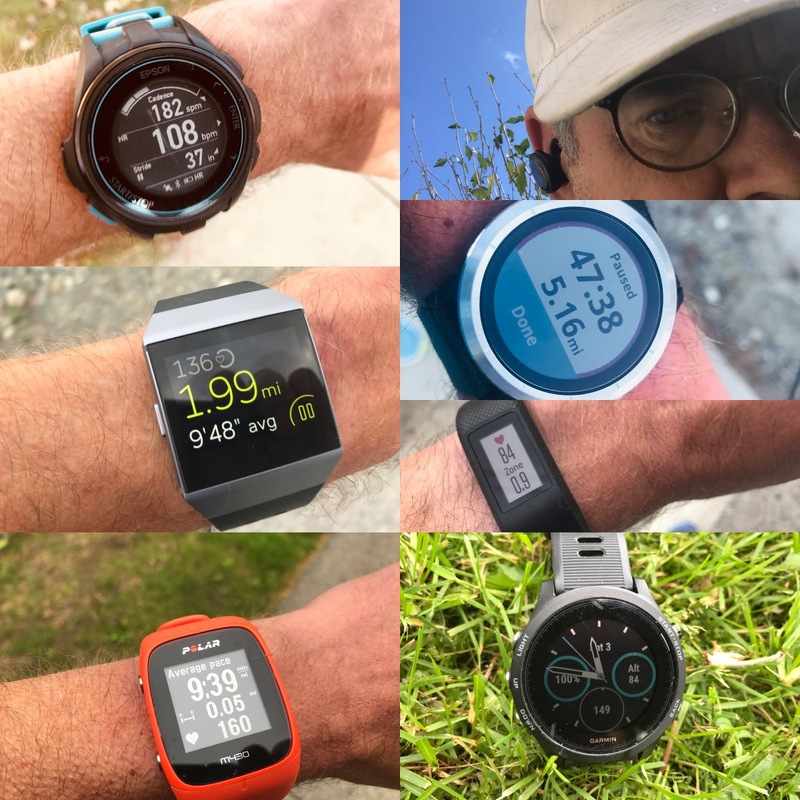 I had a moment of regret, thinking that I had committed myself to running in a shoe that I may have misjudged, but was still eager to get out on the trail for the final verdict. 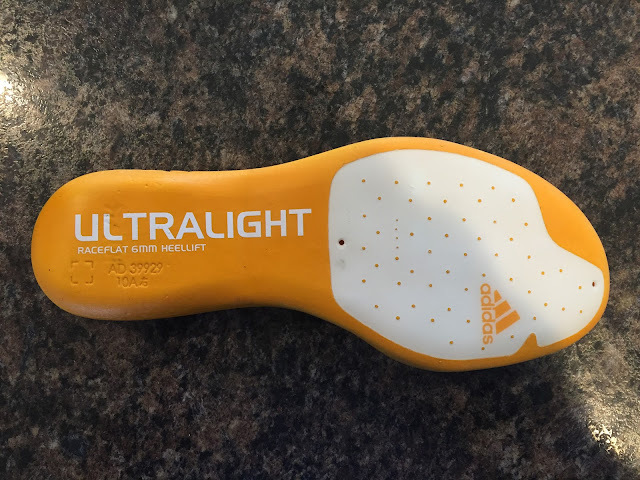 Though hard to mention any one aspect of the shoe without including another in the same sentence, I’ll start with the outsole, since it is the most glaringly obvious highlight of the shoe. 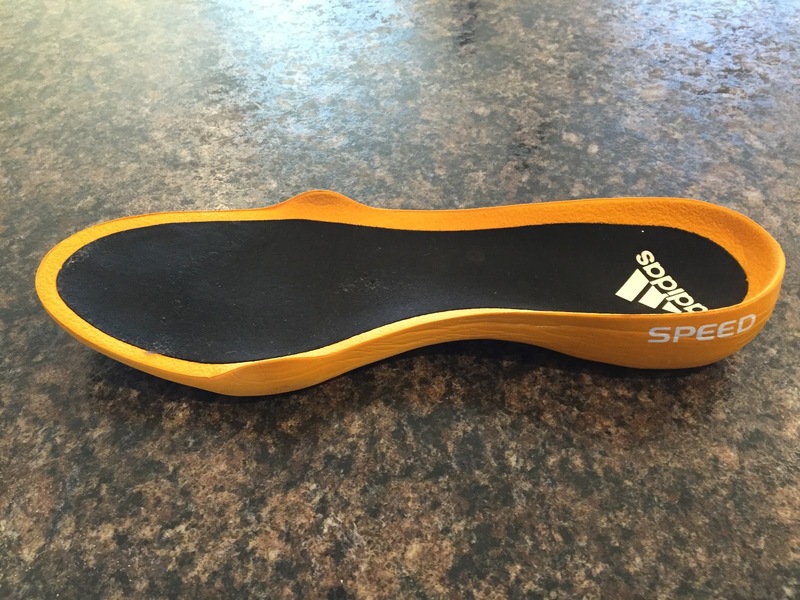 Made out of Continental rubber, it is essentially a mountain bike tire for your foot. 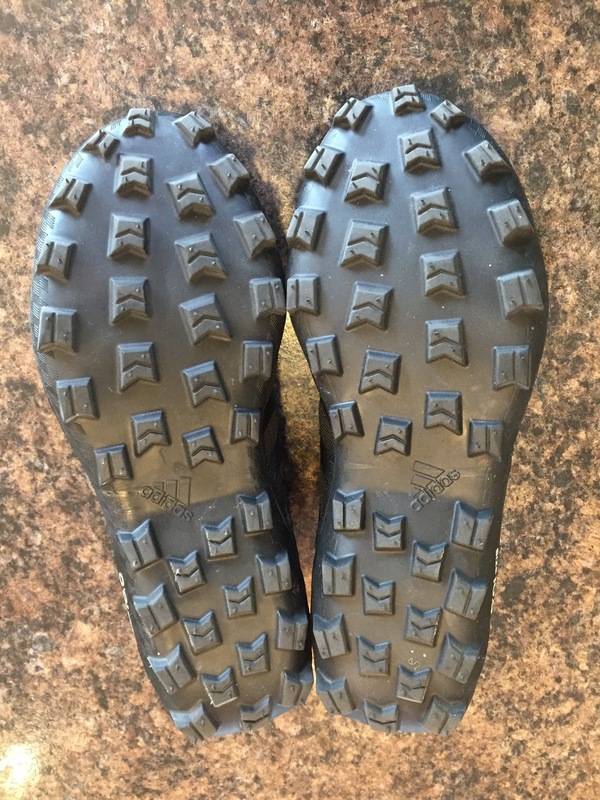 The lugs are deep, well positioned and shaped effectively for great traction in mud, snow and dirt. Best of all, this rubber compound is STICKY! I was able to test this shoe in a very wide range of conditions and I was continually amazed at how well it stuck in just about any circumstance. 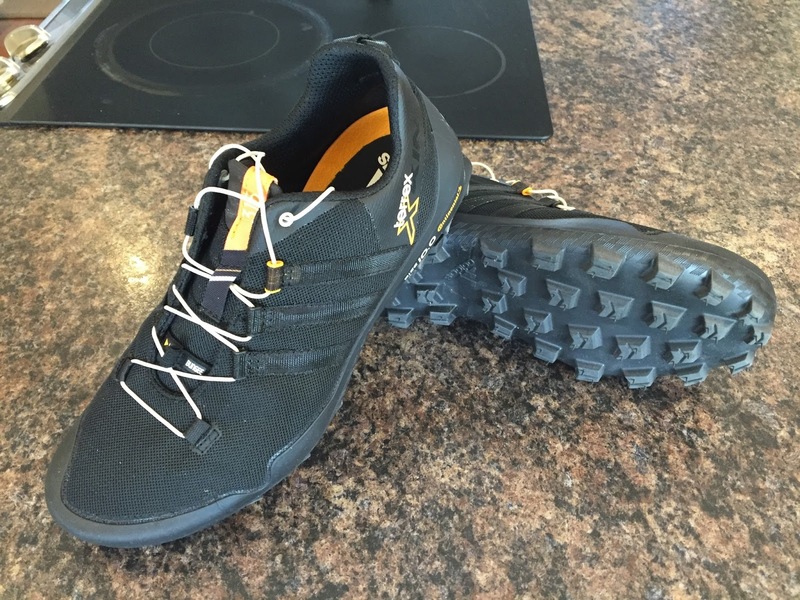 Trail feel and torsional flexibility is excellent. 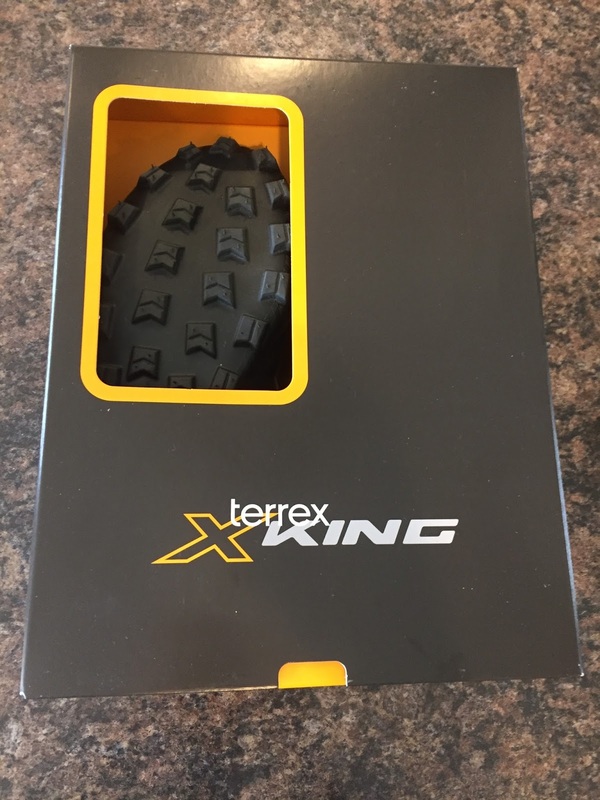 The X King contours very well over the terrain and I always felt in touch, but not too much, as protection is excellent. It is the midsole that gives the shoe it’s structure, so the outsole without the midsole is extremely flexible. So much so, you can roll it up into a ball and easily fit it in you pocket! After around 40 miles of testing, I did start to notice the lugs starting to wear some, especially in the forefoot, but it was not excessive. With rubber this sticky though, I suspect wear will be a bit quicker than shoes with a harder compound. The removable midsole/insole is a one piece EVA insert, intended to be interchangeable with different inserts for different uses, racing, training, etc… (though at the time of testing, there were no other midsole options that I know of). The included midsole/insole is titled “Speed” and features a 6mm drop. For the X King in its current form, I never felt the need, even if options did exist, to change to various level midsoles, as the one supplied felt appropriate for this specific shoe. 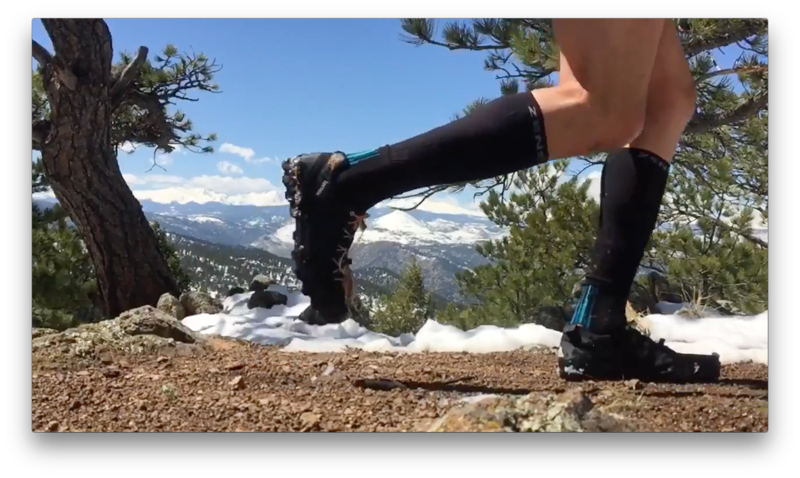 Cushioning is firm and responsive when pushed and overall the X King felt good at just about any speed. Also integrated in the forefoot of the midsole is a flexible stone guard. Combined with the EVA cushion and the generous lugs, I found that rock protection is amazing without compromising ground feel and flexibility. Fused with the Continental rubber outsole, the upper integrates very nicely and provides a precise, true to size and somewhat snug fit. 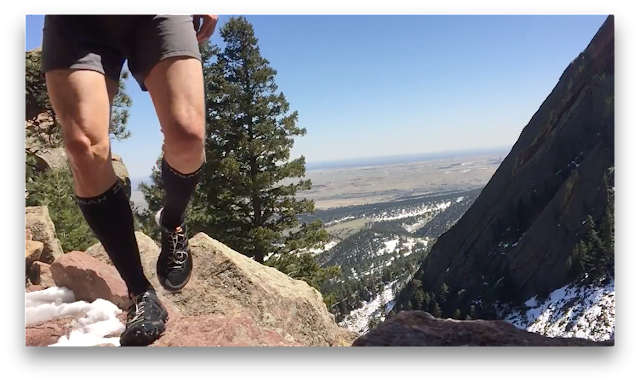 Room in the forefoot is just enough for a little swelling, but I found it to not allow for much splay (which for a high performing, all mountain shoe best suited for steep terrain, I am OK with). Overlays are minimal, utilizing the signature adidas side stripe logo act as very effective supports. The upper is quite breathable, yet does a good job keeping out dirt and debris (though any bit of moisture easily penetrates). 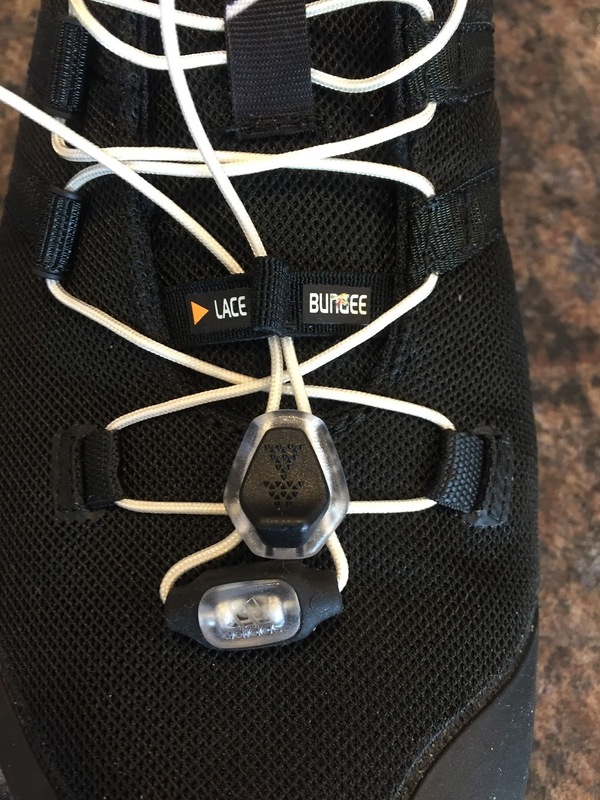 The X King has a very solid (yet unnoticeable from the inside) wrap around toe bumper which is quite durable, bulletproof and integrates well. 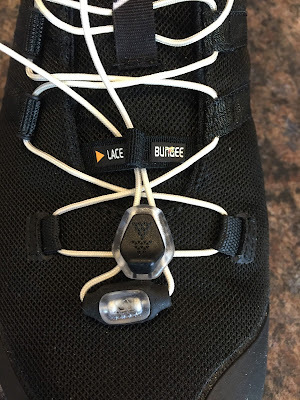 It is a toe bumper that will protect from the hardest and clumsiest of kicks. The heel counter and collar is semi flexible and on the minimal side in both thickness and padding, but does an effective job holding the heel in place without any discomfort or rubbing. 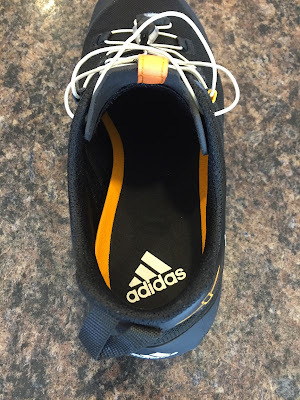 The tongue, though mostly adequate, in my opinion is a bit too thin and a bit too short, as I can feel the laces on the top of my foot a bit more than I would like when the laces are cinched tight. Though I am aware of the pressure, it has not yet been problematic. 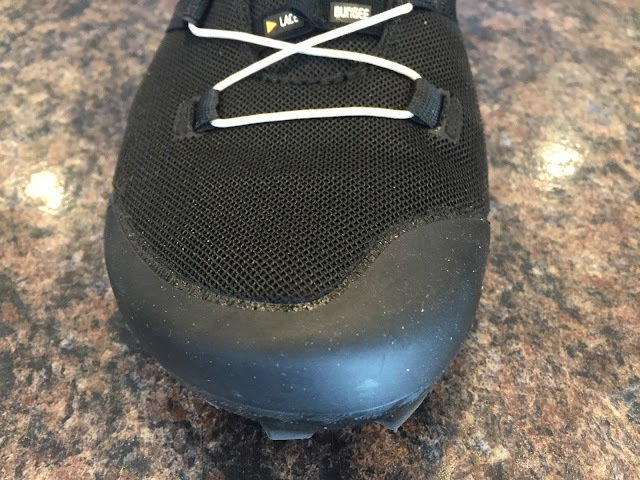 The X King has quick pull laces and I had a bit of difficulty with them at first, but once I cut the laces down (being very careful, as it is easy to cut off too much) and after I had broke the shoe in a bit, I have made peace with them. Though I eventually got to a point where I could cinch them with one pull, with enough tension to lock my foot down for an entire run, I would much prefer traditional laces (sausage link please). Normal laces would be a huge improvement for this shoe. All in all though, the upper with quick pull laces ultimately provide a very locked in, precise feel with great control and stability. Though not the lightest shoe of it’s kind in my quiver (12 ¼ oz for my size 10), I find the added weight to be worthwhile when I consider the overall confidence inspiring traction, fit, control, performance and protection. I really appreciate how confidence inspiring this shoe is in the roughest, most varied conditions and how well my foot is locked into the shoe. It is almost like an extension of my foot. 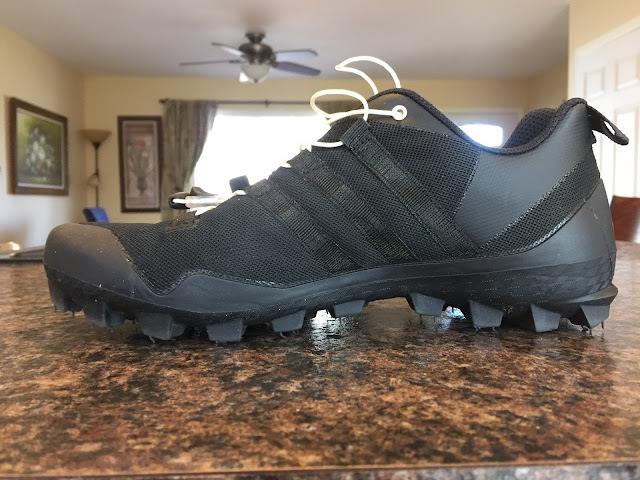 Though I would not recommend this shoe for most ultras, I am confident that it would certainly provide ample protection/cushion/comfort for long days in the mountains. 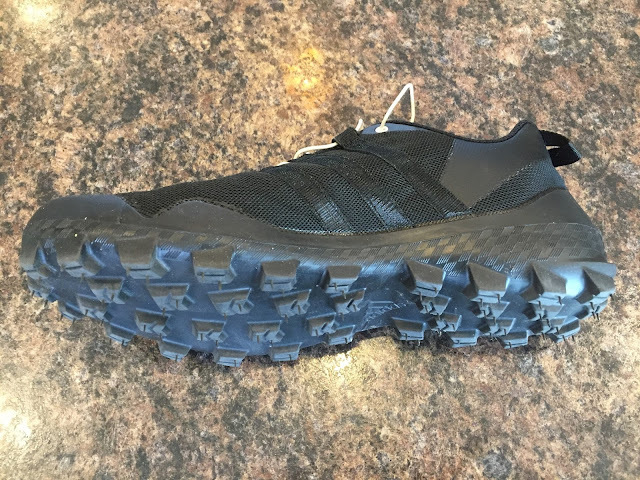 I’ll keep this shoe at the front of my rotation and pick it for days when I know I’ll be on steep, rough terrain, wet terrain, mud, off trail or snow (when I am not really worried about getting my feet wet). TNF Ultra MT - Similar traction, weight and overall feel. 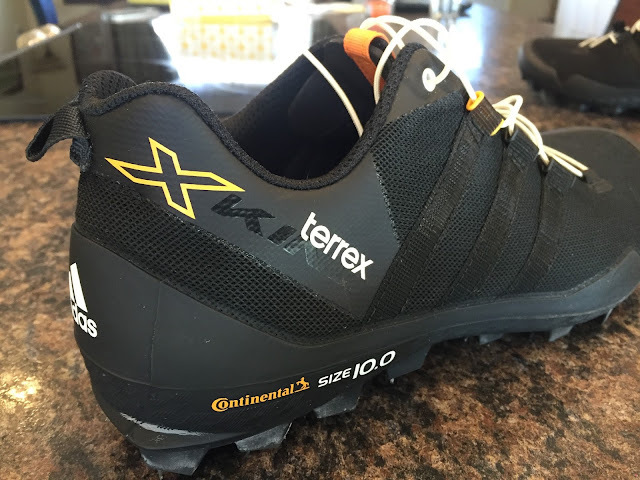 Ultra MT has a better fitting upper, but the traction advantage goes to the X King. A toss up. Salomon S Lab Wings SG - Salomon has a superior upper and they have mastered the quick lace, but again, the traction and grip of the X King in just about all conditions probably seals the deal for me. 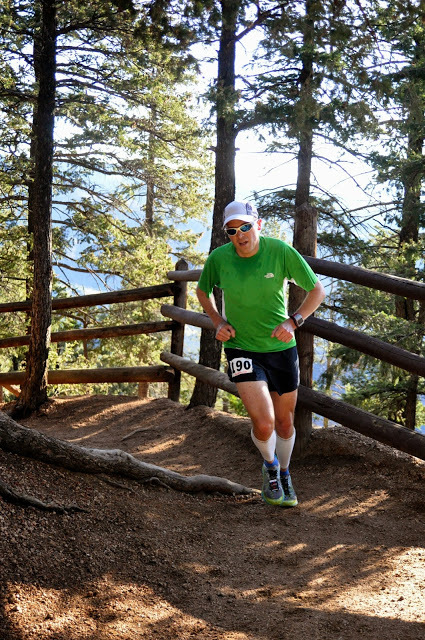 The Terrex X King were provided at no charge to Road Trail Run. The opinions herein are entirely the author's. Have you run in the Adidas Agravic? I ma wondering how they compare? The Agravic is still a great shoe, but more suited to slower, less performance oriented running/hiking. 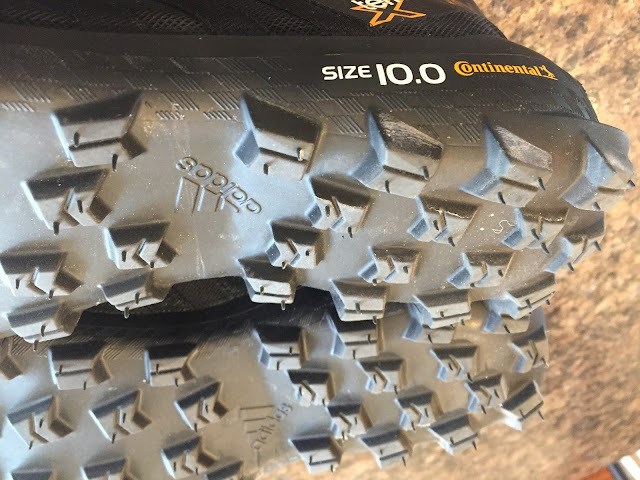 Traction is still excellent, durability and longevity of the outsole is better than the X King and it comes in a Gore Tex version which is a nice option (though adds a bit of weight). 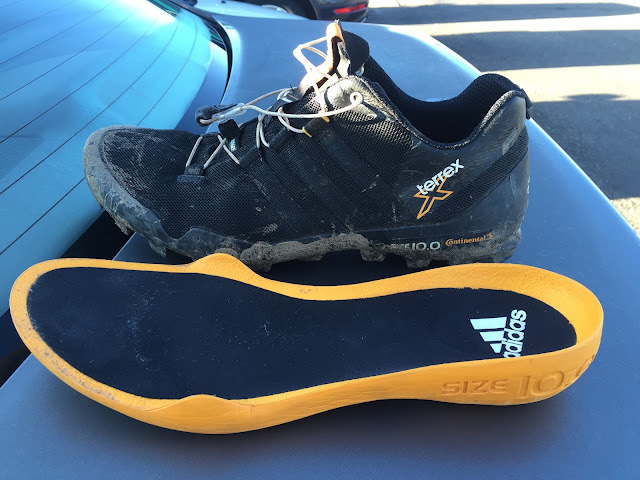 I also found that despite having Boost, the ride was a bit harsh due to the harder rubber compound used for the outsole. It looks good. Though I am using Nike which is also popular for biking. But now I'm decided to buy this new Adidas. I think it will provide something more than Nike. Thanks for sharing this product with us. currently I am wearing a pair of Nike flyknit that are 9.5. That's my usual size. These are only 9 and 10. Which way should I go? Hey Patrick, hard to say, but when in doubt, I tend to go up vs. down, since I'd rather have a little wiggle room vs. losing toenails. These have a very secure upper, so will hold your foot well. Still just a best guess though. Maybe order from somewhere that you can return if they don't fit and try both sizes? Curios about the fit of the x king, I have the agravic and they always give me some pressure on me pinky toes. Probably from the upper being quite stiff or from the laces that pull the upper at pinkys length. I got half a number smaller on the agravic but the length seemed perfect and it has not been a problem, how would you compare the fit of the two? I would like the x-king mostly for better foot lock in difficult terrain conditions and wet rock grip,both areas where the agraviac didn't impress. Anonymous, I would say that overall, fit is very similar to the Agravic in regards to length, midfoot and heel, with the X-King having a bit more of a snug performance fit. The upper is a notably stiff, but it breaks in after a handful of runs. 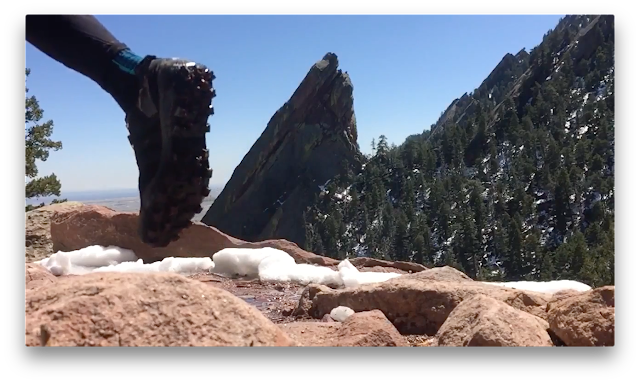 For this shoe, I like the more beefy upper, as it just seems a bit more protective when off trail and in scree/talus. Grip is really amazing on just about any terrain. Hi Jeff thanks for the review. Huge fan of the Terrex X King here - but seems Adidas have dropped the shoe and innovation that went with it. Do you happen to have any more info on it? I adore (can't stress that enough) the grip, the flexibility, and the fit (basically they could have used my foot shape as the model for the shoe!). 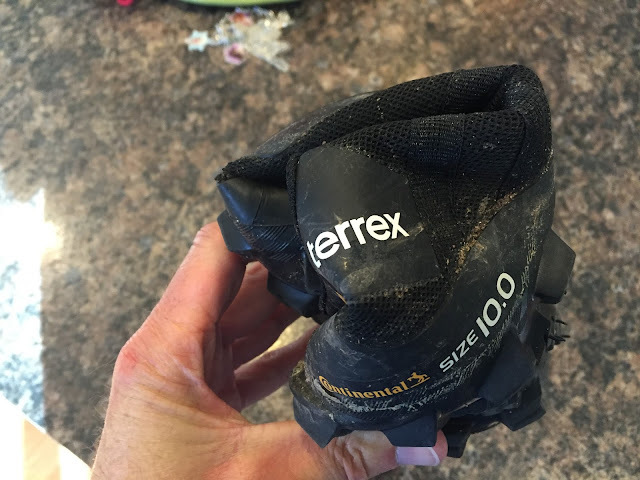 Am totally miffed that there is no follow-up shoe (to the best of anybody's knowledge) so now on the lookout for something to replace it - suggestions welcome. I run technical stuff like you do and prefer minimal drop, no-to-low stability. adidas was on to something with the X-King and I expected continued refinement, but seems to have fallen by the wayside. 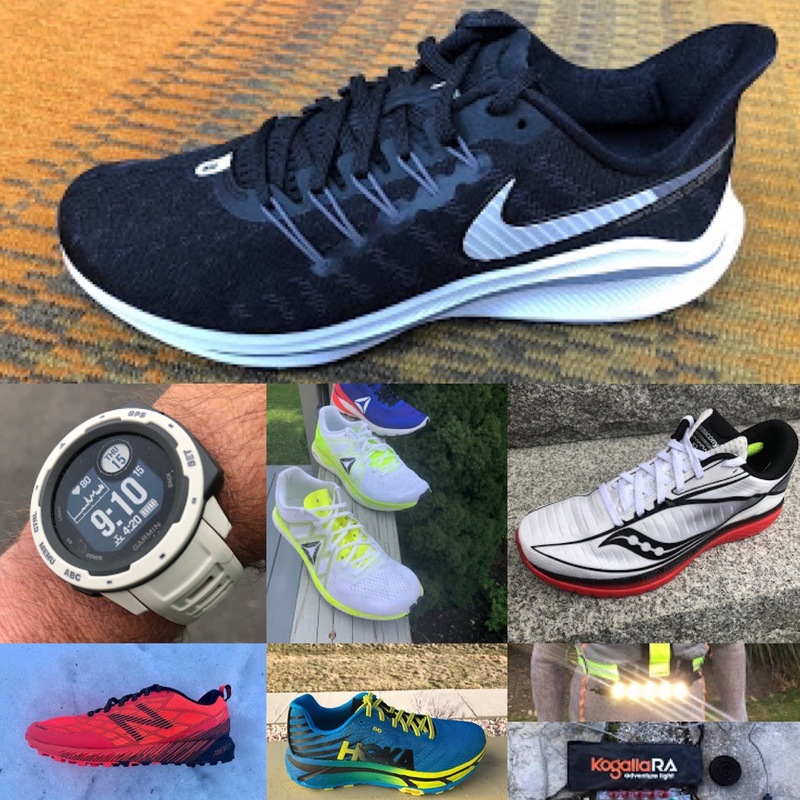 They continue to make shoes with great traction, but I have not meshed all that well with recent trail shoes, specifically the fit, uppers and overall feel in the past few years, but I'll confess to not having run in all of their shoes or following along all that close. There are a few upcoming adidas trail shoes that we are looking to review (I would have to research, but Sam may be able to provide more information off the cuff). In the meantime, maybe check out the Salomon XA Elevate, Sense Pro 3 or La Sportiva? Thanks Jeff. I run in On for speed and roadwork, but have problems with their trail version CloudVenture (both the normal and the Peak version) - i bust the front sole pods on the terrain I prefer to run, especially on downhills, and find the traction just doesn't hack it as soon as mud, moss, and slick rocks are involved, although the sole has no problem is snow. 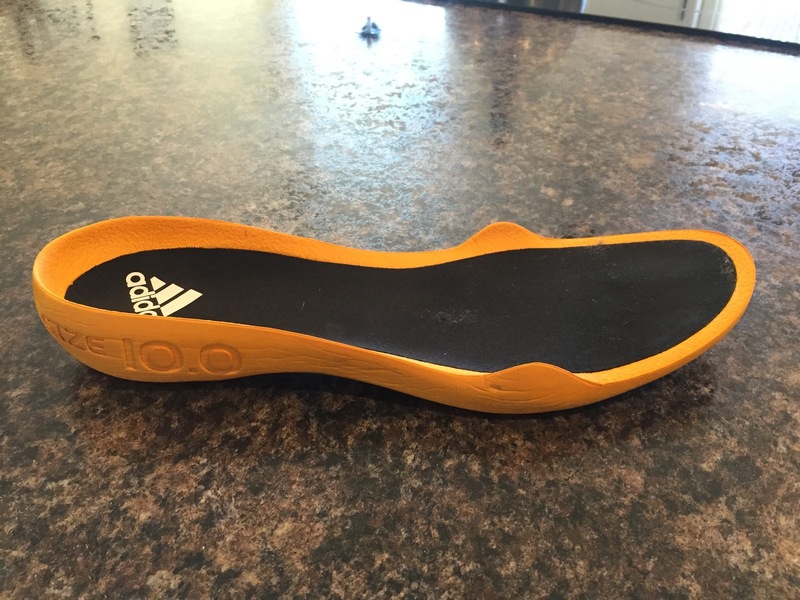 So I've been looking for that same flexibility and responsiveness as the On shoes offer, but with much better grip. When I've run in Salomon, I found these very stiff. Will give La Sportiva a shot. I ran a steep technical short session yesterday in the Salewa Ultra Train 2, and these were way too stiff and heavy for me, as well as feeling as though I was running on womens' high heel platforms!